Yoga today, as in 2017, has a big emphasis on asana- the physical practice. And it has always been a focus for me personally, too. However, as a dancer and performer, and perhaps a yogi who has pushed a little too far- I have been forced to slow my practice down and let go of goals at times. Don’t get me wrong, goals are a good thing- but really, if your goal is enlightenment by getting your leg behind your head- you’ve kind of missed the point. But that is practice really- you are always kind of dancing around the point. And that is why we have multiple ways to get there. I have injured almost every part of my body over the years from freak accidents, car wrecks, overuse, or just simple mishaps. From Ashtanga to aerial practice, I have come to realize that my bone structure and my injuries just will not allow me to perform certain postures. I have had to let go of the Ashtanga sequence to some extent although I now practice my own interpretation of it (I love jump backs, what can I say- but Marichyasana D? I have to wonder how necessary it really is). Last year while I was in Nicaragua, I was dealing with an ankle injury and couldn’t even do jump backs, much less many standing postures in my own practice. I was teaching full time and I was already pretty active there- so I learned that my own practice needed to slow down. And I could focus on other aspects of yoga- meditation, pranayama, devotion to God. Those are things I had let slip to the side as I had focused solely on the physical aspects of asana practice over the years. And I had found my anxiety and insomnia to have reared it’s ugly head the less attention I paid to my internal self-development. I had an excess of internal energy- heat, agni, or the fire element. 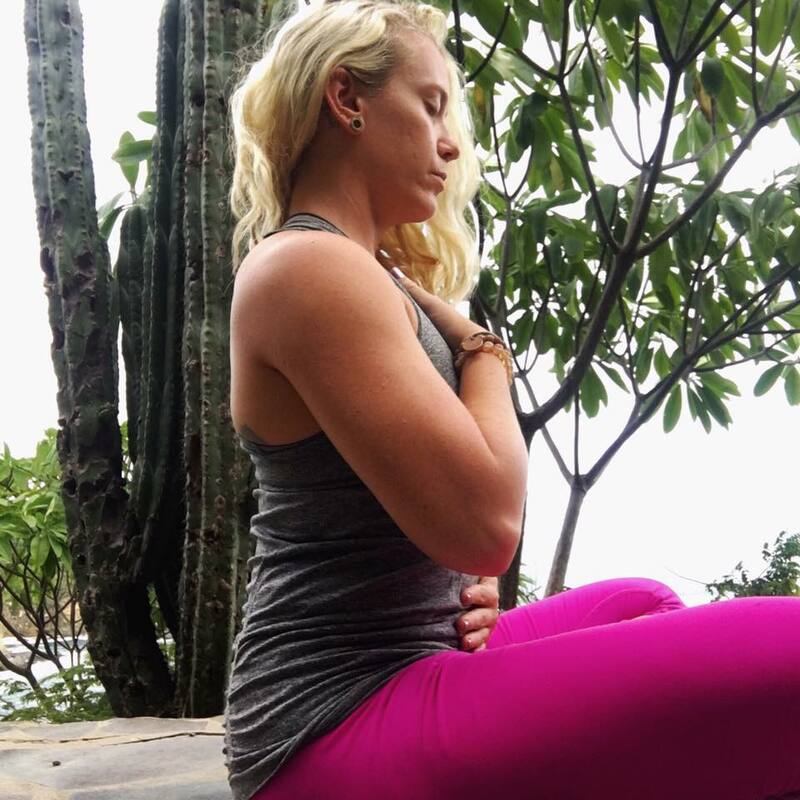 Have you ever had an injury, yoga or non-yoga related, that completely swipes you? I encourage you to do the same whenever you have an injury. Injuries can teach you to slow down. They force you to help yourself in a way you may have never known before. In doing so, you may even be able to help others, too. Even if not- notice if your yoga practice mirrors your busy life and ask yourself- is this really doing me good? Maybe instead of trying to get your chest flat on the floor in Upavistha Konasana for 5 breaths, you put your head on a block and hold it for 3 minutes. The difference is letting go of what you think you should do and actually listening to your body and discovering what you need. It has also helped me remember that yoga is essentially an energetic practice. Pranayama is like magic. When you connect to your breath and learn to control it, it really is like turning energy into magic in your life and all around you. And that really, all you need are the basics. And some people don’t need any more than that. Maybe I’m one of those people, but then again- maybe I’m not. There are bumps along the way to any journey. The key is to roll with it and flow with it and do what you can- because it’s better than nothing in the end. 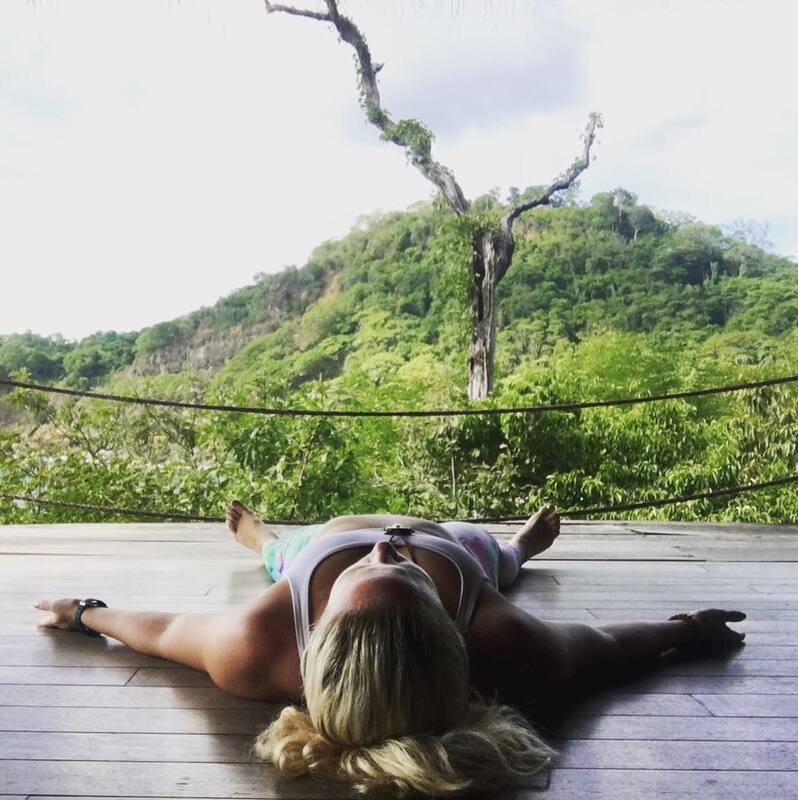 Read more about what I learned about my yoga practice and healing journey while traveling here.